Escape the everyday world and find inspiration in our peaceful, relaxed community. 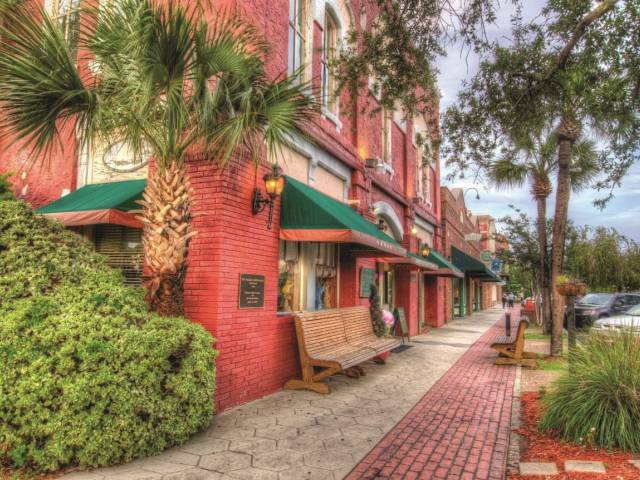 Located just off the coast of northeast Florida, Amelia Island is easy to reach, but hard to forget. 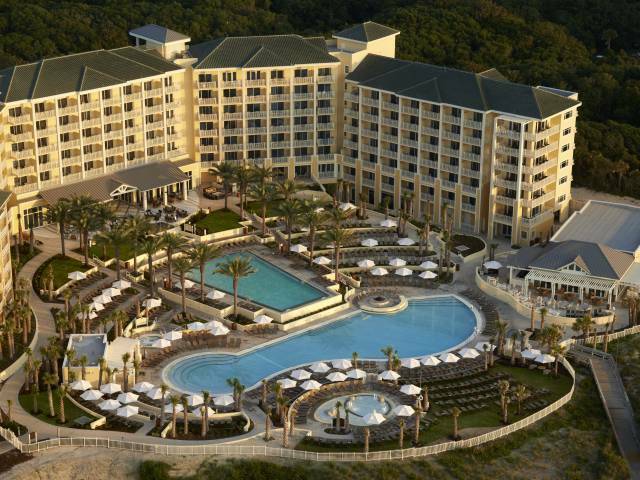 Learn more about what Amelia Island has to offer your golf vacation. 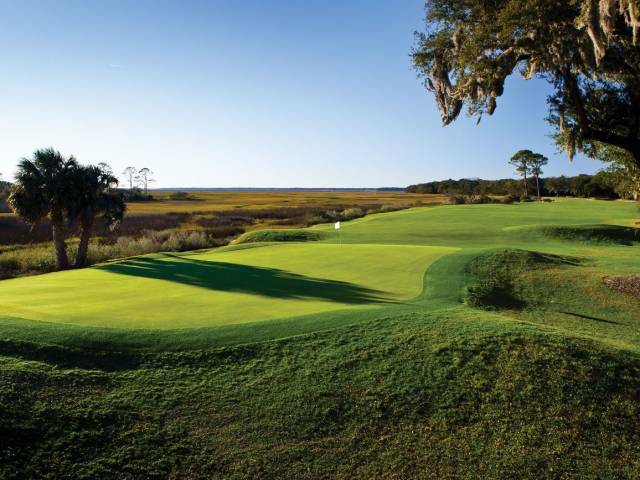 A golfer’s paradise, Amelia Island is home to 99 holes of stunning, world-class golf. Some of the world’s best golf architects – Dye, Fazio, Palmer – have partnered with Mother Nature herself, creating some of the region’s best golf out of the island’s beautiful natural landscape. 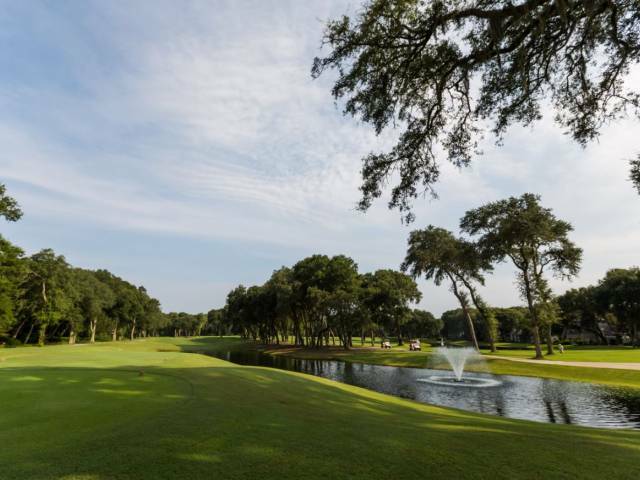 From undulating greens, and oak-lined fairways, to Intracoastal marsh preserves teeming with wildlife, the links of Amelia offer irresistible play for golfers of every skill level. 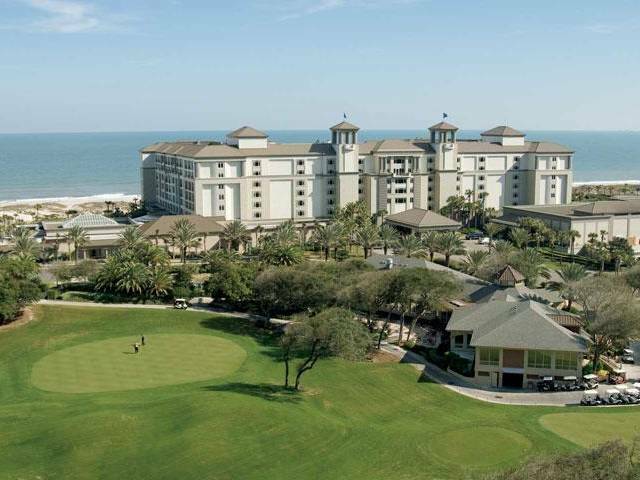 Amelia Island features 36 championship holes at the Omni Amelia Island Plantation, 18-holes at the Golf Club of Amelia Island and Amelia River, and 27-hole Fernandina Beach Golf Club. 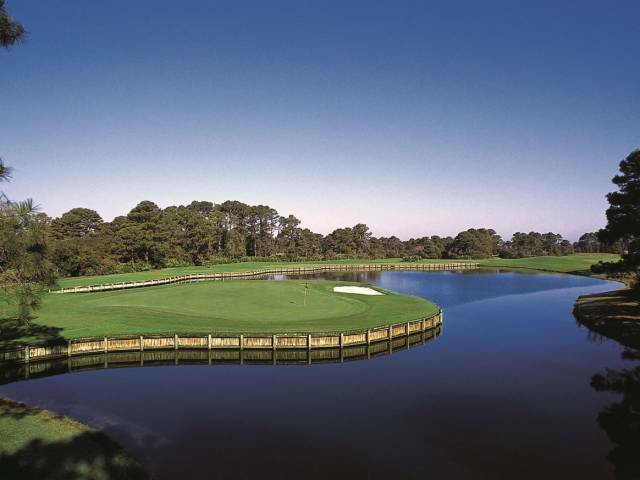 Save on your next golf vacation by subscribing to Florida's First Coast of Golf Newsletter. 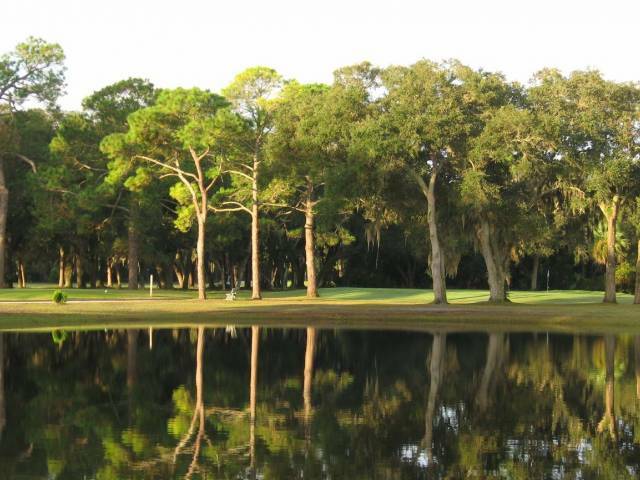 Receive valuable golf discounts at the most beautiful golf courses & resorts along Florida's First Coast. Jacksonville is the aviation center of Northeast Florida and offers all types of air travel. Explore Clay. Small Towns. Big Passions. 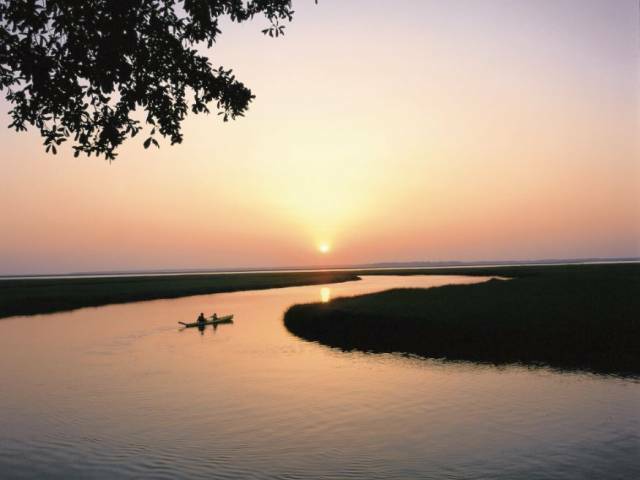 Oak Marsh has been included in Golf Digest's prestigious list of the "Top 75 Resort Courses in the U.S."
Located just a half block away from the sandy shores of Amelia Island and minutes from Historic Downtown Amelia Island, Ocean Coast Hotel at the Beach is the perfect destination for a beach and golf getaway. 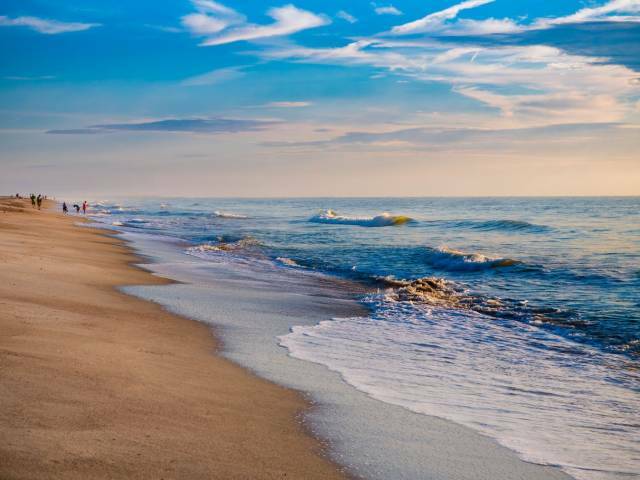 Besides being walking distance from the beach, we are conveniently located to several attractions including amazing golf courses. Come see the new look and feel of the Comfort Suites Fernandina Beach at Amelia Island.